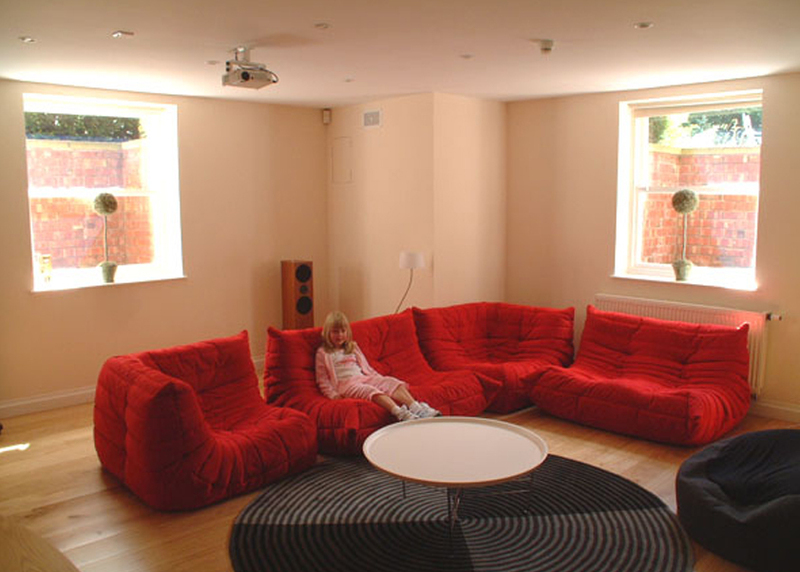 Ever wanted your own home cinema, well now you can with Chestergate Basement Transformations! 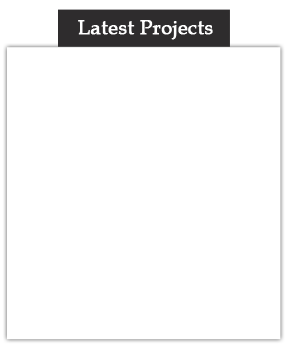 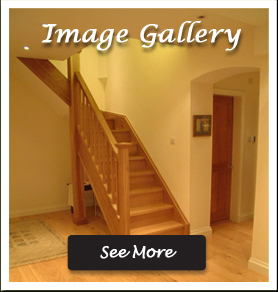 This project shows what can be achieved in your own home. 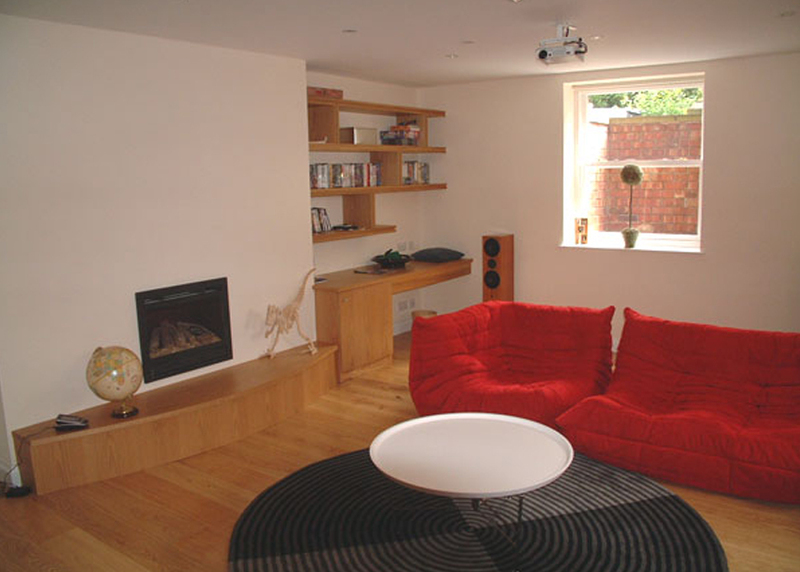 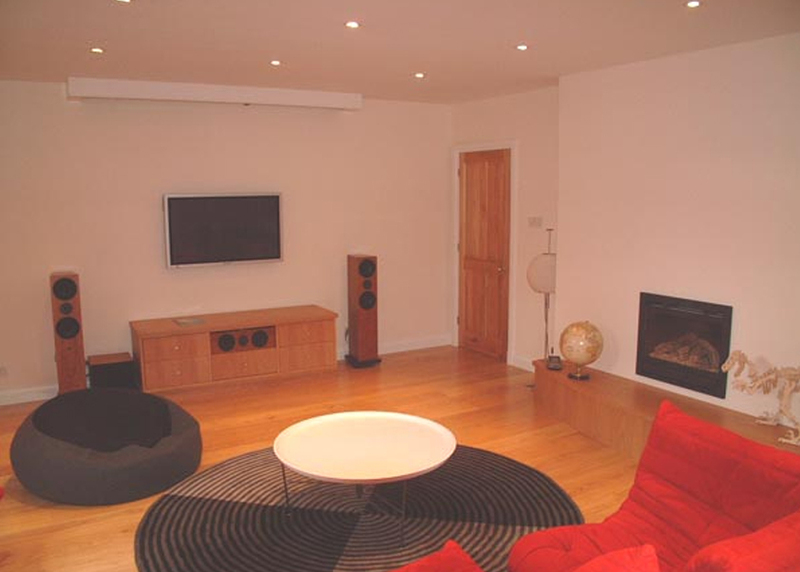 Basement Surveys by Chestergate Basement Transformations.